RAAH is a NGO non profitable organization. 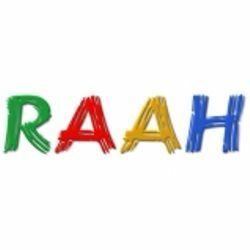 RAAH is a Charity which is Registered with the Society Registration, Under Societies Registration Act XXI of 1860.In Order to help these needy children, We will expend above funds/donations which we will receive by way of Membership/Charity/Subscriptions, will be spent for betterment/upliftment for needy children. The funds/donations will be used for Education, Stationary, Events, Exhibition, and Competition and Camp/Workshops. The whole Mission of the society includes Spreading of the Education and Social Activities. It also has Maintenance Responsibilities for the Social Awareness among the people etc. 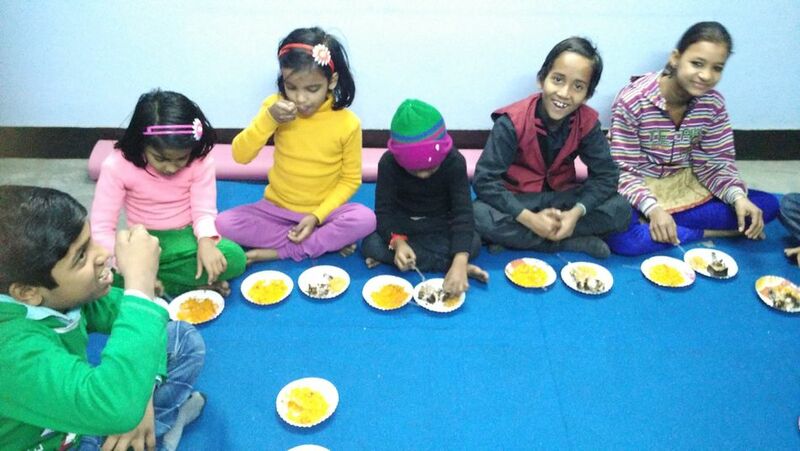 RAAH has been actively serving the community since 2015 by managing a number of successful events to help Street, Blind, Disabled and Economically weaker section Children and others needy children & people from our society. The RAAH has the organizational and process maturity to not only sustain its community service projects but also initiate new pilot projects from time to time. We take great pride in the transparency of our operations and publish our project report annually. The aim of The RAAH is to fulfill the dreams of these children along with creating the constructive and education sensitive of nature and Fine Art with Education. RAAH also provide home tuition regarding above said facilities to those children, who are physically challenged at their door step. At present the RAAH has more than 60 economically weaker children and we are helping them to learn Fine Art with Education accordingly their class standards to achieve his/her goal. We are running RAAH with our own financial resources which are not enough to fulfill their requirement. In Order to help these needy children, we would like to invite you to become member of RAAH. Members may also Purchase Arts and Crafts made by these children, So that these children will be helped and promoted and their courage will be enhanced. The information of Event/Workshops/Exhibition etc. in Delhi, the same will be announced by The RAAH from time to time. We are giving you assurance that with your supports, funds and donations by joining the RAAH will help to promote the Arts and education made by these children all over the India. Look forward to hearing your positive response or any suggestions from your side to make The RAAH more effective to help the economically weaker children of our society.